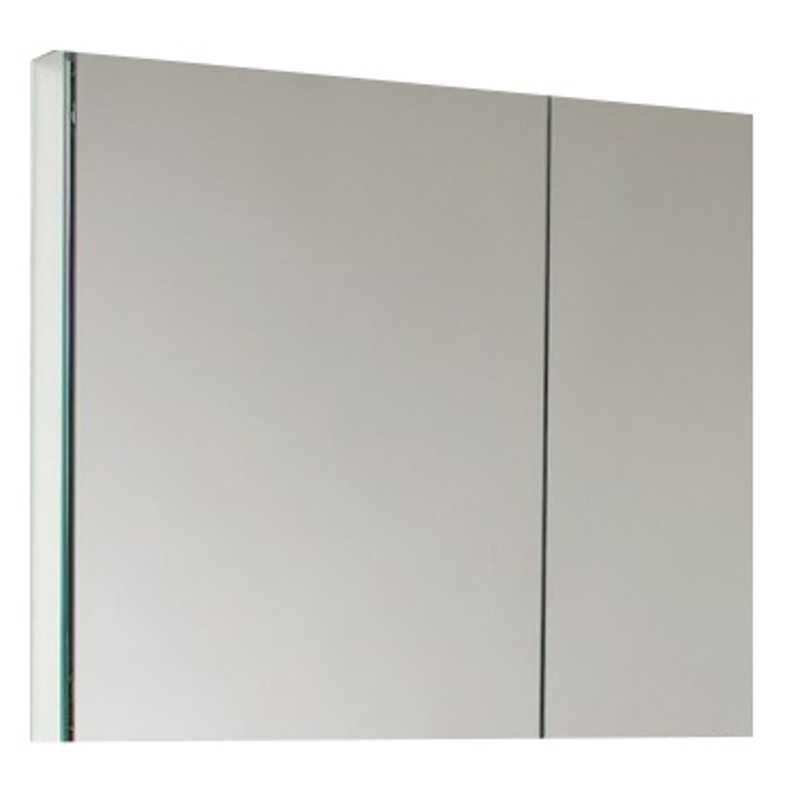 With plenty of mirrored surfaces, the Eviva 33 inches Medicine Cabinet will make a stunning statement in your home. 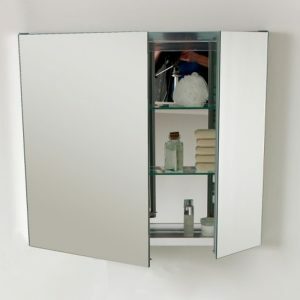 It features two doors with mirrors on both sides so you can have it open to access your makeup, while also keeping an eye on your appearance. 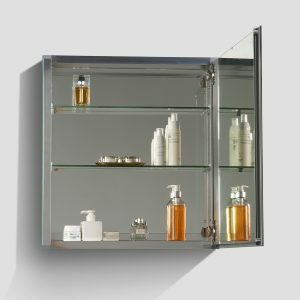 The mirrored interior of this Eviva medicine cabinet reflects your toiletries, which sit atop the three tempered-glass shelves. 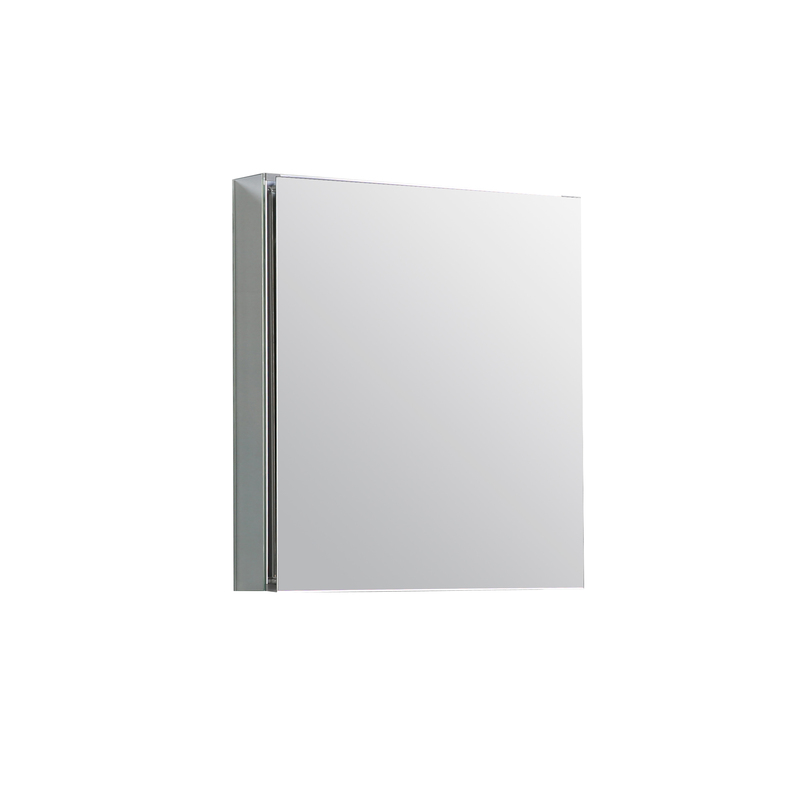 Eviva Lazy 20 inch mirror medicine cabinet comes with mirrors that give a sleek, modern look. 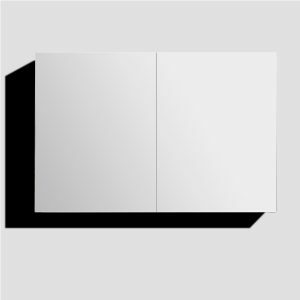 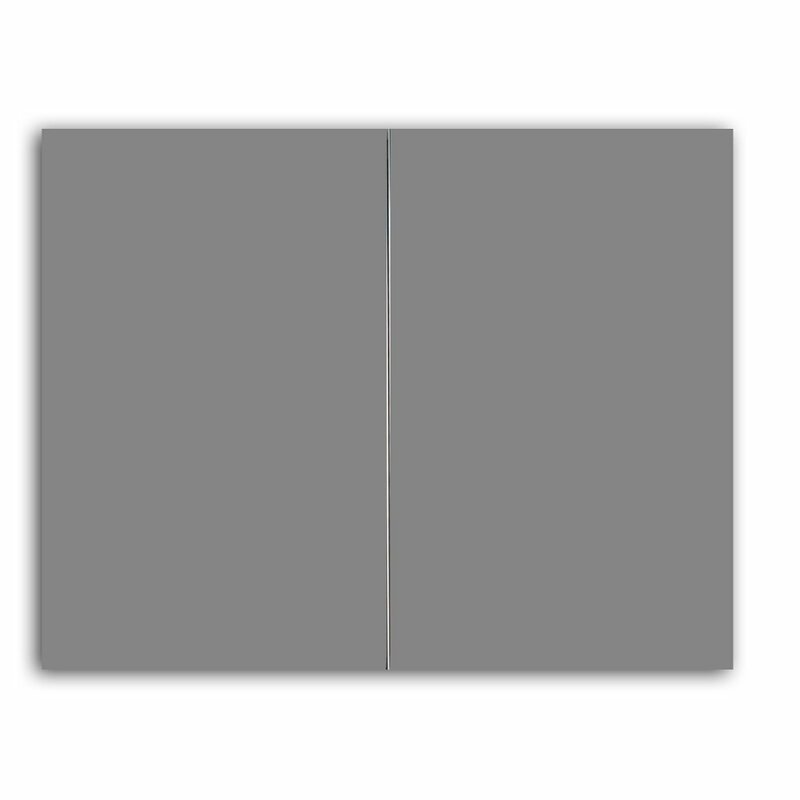 The edges have mirrors and the interior of the medicine cabinet includes a mirror too. 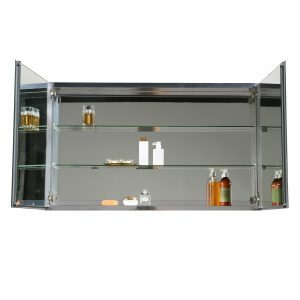 The inside of this cabinet features two tempered glass shelves. 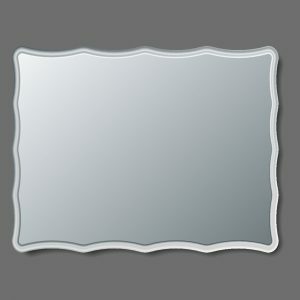 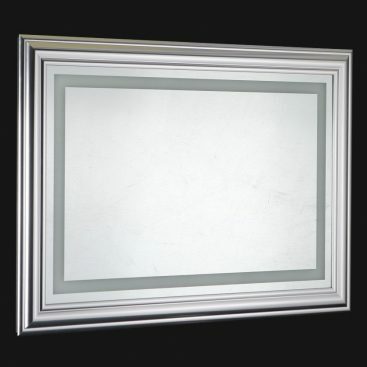 This mirror can be wall mounted or recessed into the wall. 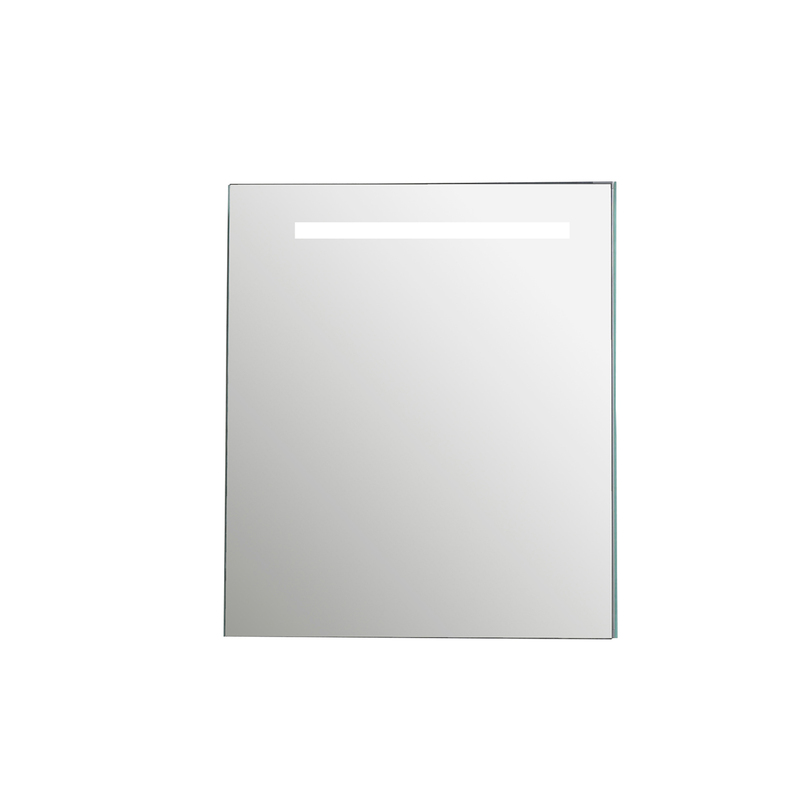 Eviva Lazy 24 inch mirror medicine cabinet comes with mirrors that give a sleek, modern look. 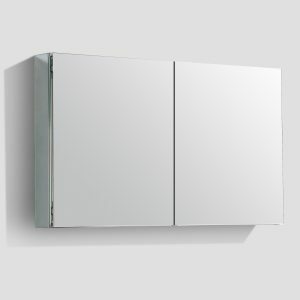 The edges have mirrors and the interior of the medicine cabinet includes a mirror too. 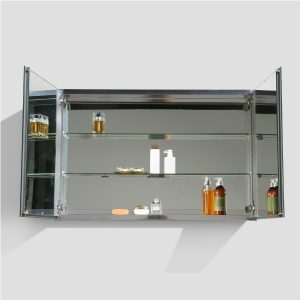 The inside of this cabinet features two tempered glass shelves. 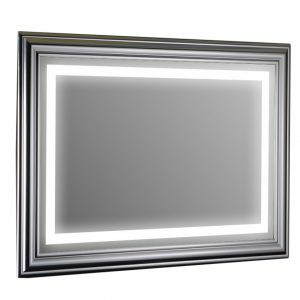 This mirror can be wall mounted or recessed into the wall. 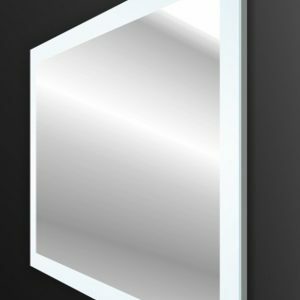 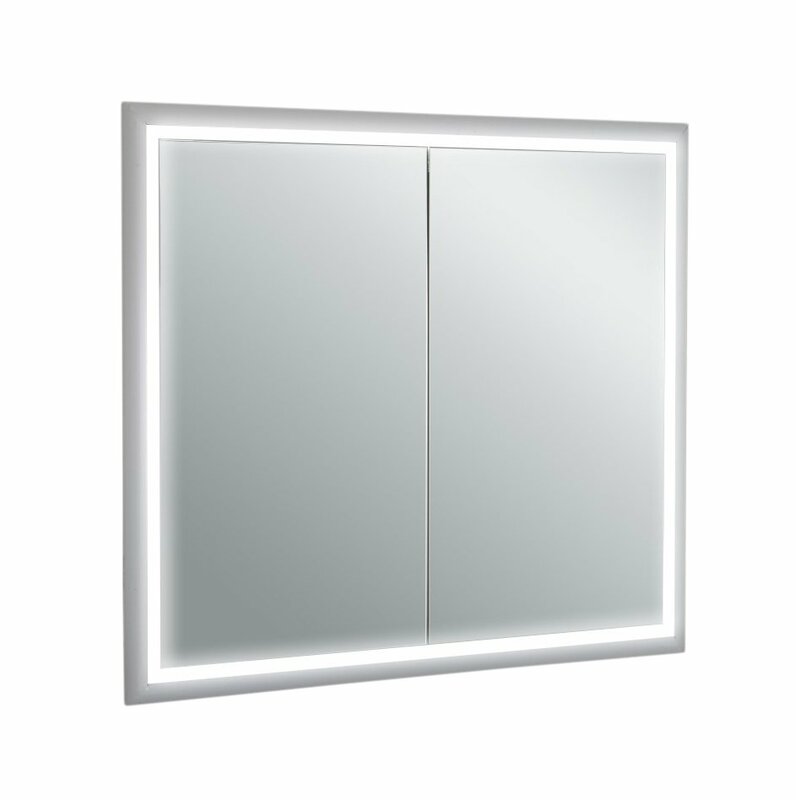 Eviva Lazy 30 inch all mirror wall mount/recessed medicine cabinet with no light comes with all sided mirrors. 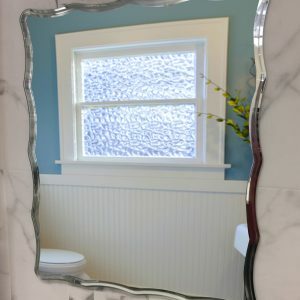 The edges have mirrors and the interior of the medicine cabinet includes a mirror too. 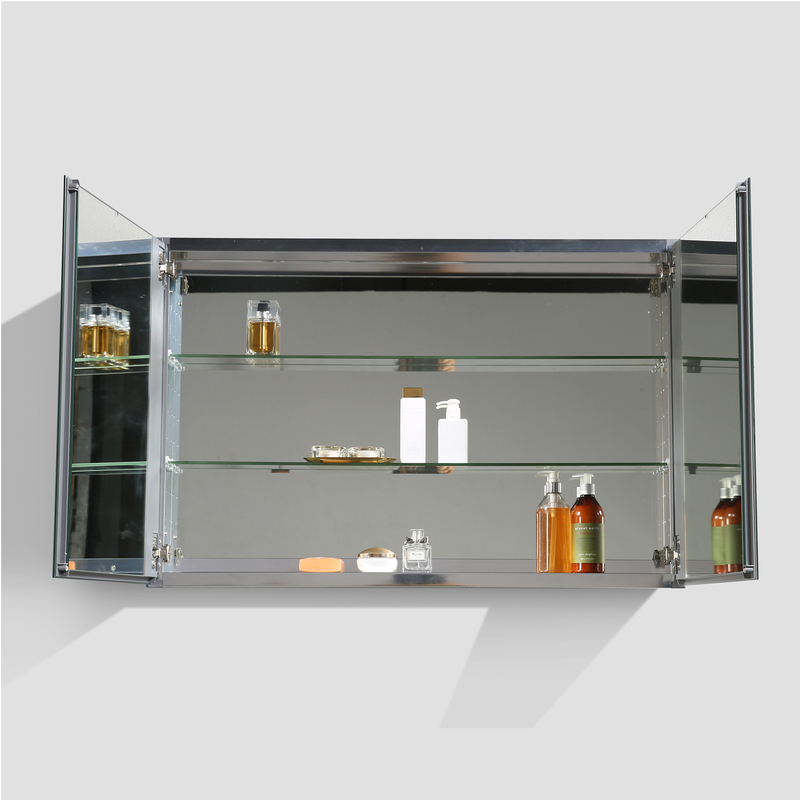 The inside of this cabinet features two tempered glass shelves. 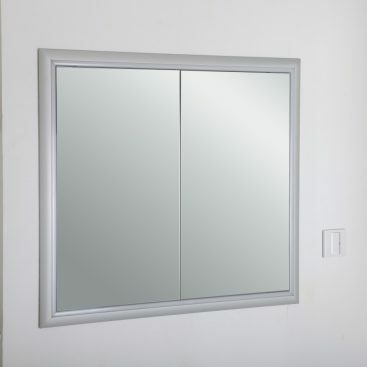 This mirror can be wall mounted or recessed into the wall. 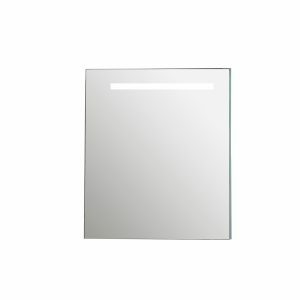 Eviva Lazy is a great choice for most modern bathrooms. Eviva Lazy 40 inch all mirror wall mount/recessed medicine cabinet with no light comes with all sided mirrors. 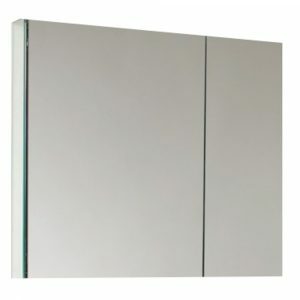 The edges have mirrors and the interior of the medicine cabinet includes a mirror too. 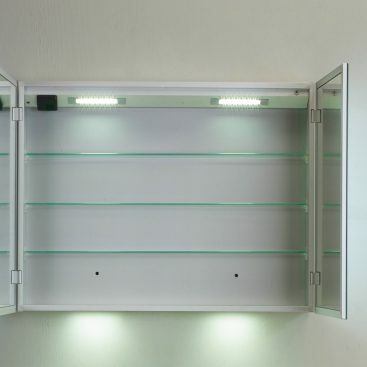 The inside of this cabinet features two tempered glass shelves. 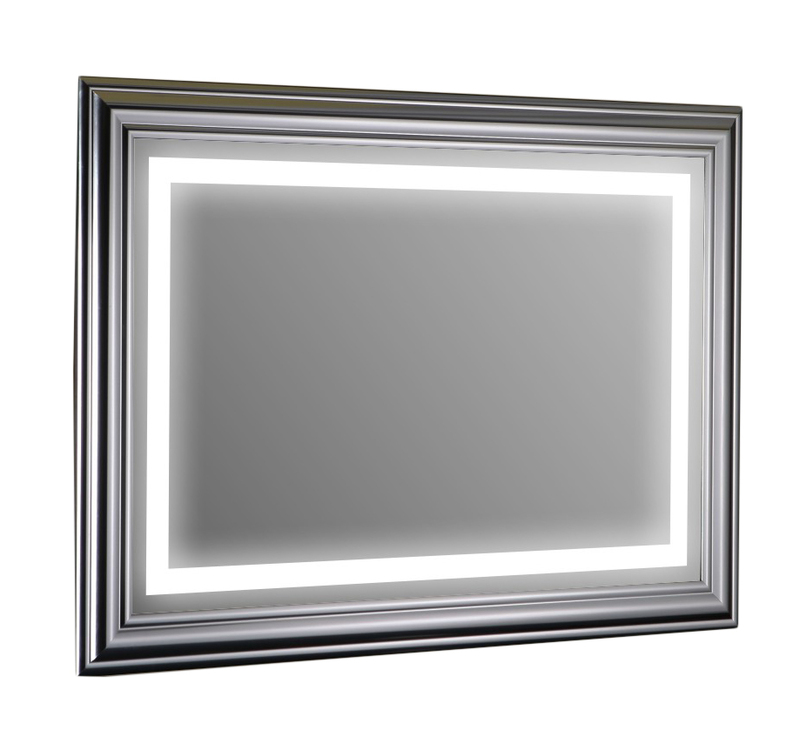 This mirror can be wall mounted or recessed into the wall. 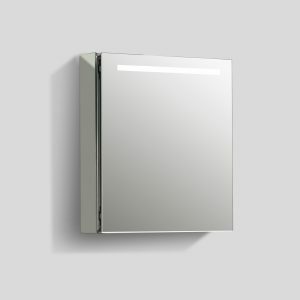 Eviva Lazy is a great choice for most modern bathrooms. 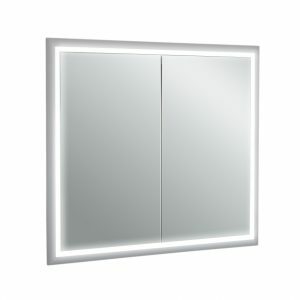 Eviva Mirror Medicine Cabinet 36 Inches with LED Lights is one of the best-selling medicine cabinets that has a unique modern finish. 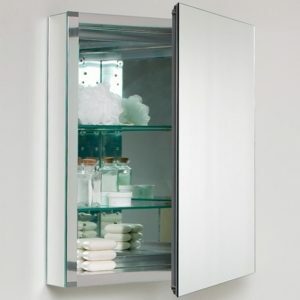 If you are looking for a modern 36 inch medicine cabinet, then this mirror should be on the top of your list. 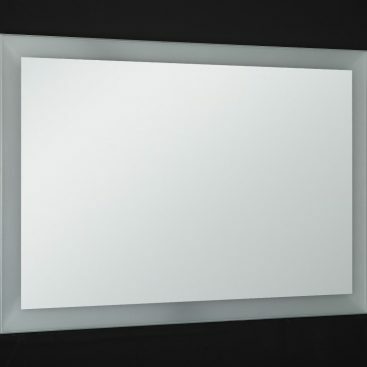 Eviva Mirror Medicine Cabinet 48 Inches with LED Lights is one of the best-selling medicine cabinets that has a unique modern finish. 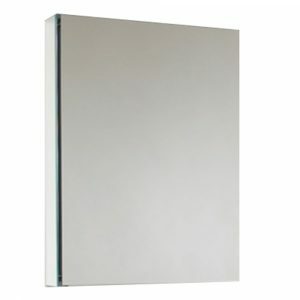 If you are looking for a modern 48 inch medicine cabinet, then this mirror should be on the top of your list.